LAKE BUENA VISTA, FL — (July 25, 2018) Following one successful collaboration between celebrity chef, Guy Fieri, and restaurateur, Robert Earl, the two dynamic forces have come together to create a new concept that will launch its flagship location at Disney Springs at Walt Disney World Resort in Lake Buena Vista, Fla. Chicken Guy! 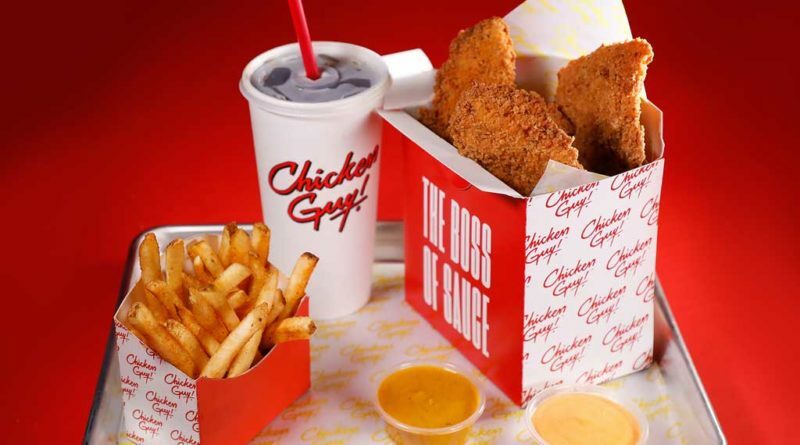 is a fast-casual chain dedicated to serving delicious, succulent chicken tenders paired with a wide variety of flavorful sauces meant to please all palates. The menu at Chicken Guy! will feature one-of-a-kind all-natural fresh chicken tenders, hand-pounded to maximize crunch and paired with a wide selection of delicious sauces. Brined in fresh lemon juice, pickle brine and buttermilk, and infused with fresh herbs, these tenders deliver on flavor and texture. The menu features the tenders—grilled or fried—in sandwiches, straight up on skewers, or in meal-sized salad bowls, and a wide array of sauces to enjoy with the chicken as well as tempting sides like Guy Fieri’s fries, crowd pleasing mac ‘n cheese, fried pickles and fresh slaw. If all of that isn’t enough to satisfy, Chicken Guy! has two delicious Flavortown Frozen Treats that will make anyone’s mouth water! Guests can end their meal on a sweet note with the Triple Double Ice Cream Treat, a large cup of deliciousness combining triple chocolate and double mint, that may cause a few cases of brain freeze or the Cinnamon Apple, a heaping cup vanilla soft serve ice cream smothered in Cinnamon Toast Crunch & Apple Jacks cereal, yum! it with a proprietary blend of flavors, and provided guests with a myriad of delicious sauce options resulting in endless combinations of flavors. Opening this summer, Chicken Guy! Is located in the heart of Disney Springs. With a whimsical design that will delight guests as they place their orders, innovative packaging that will make carrying out and enjoying food on the go fun and easy—and, of course, seating will be available indoors and out. 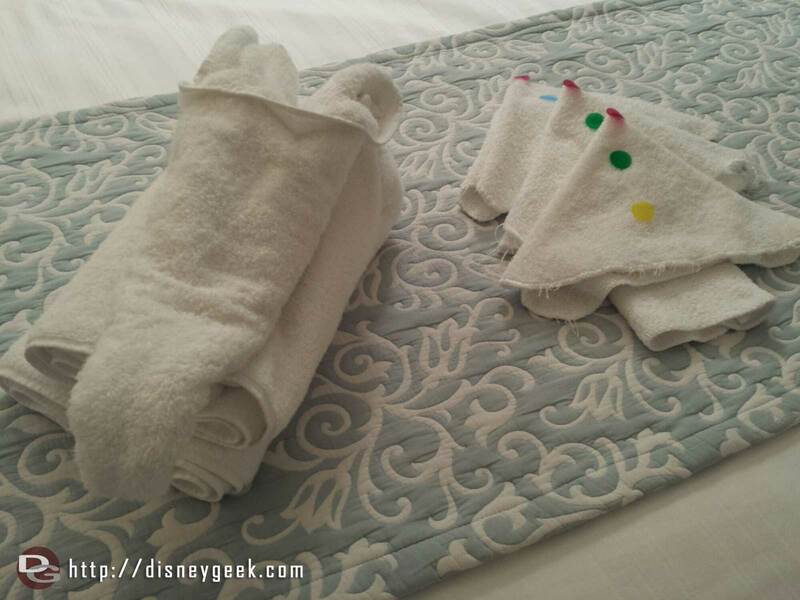 No detail has been overlooked in providing the best possible guest experience. 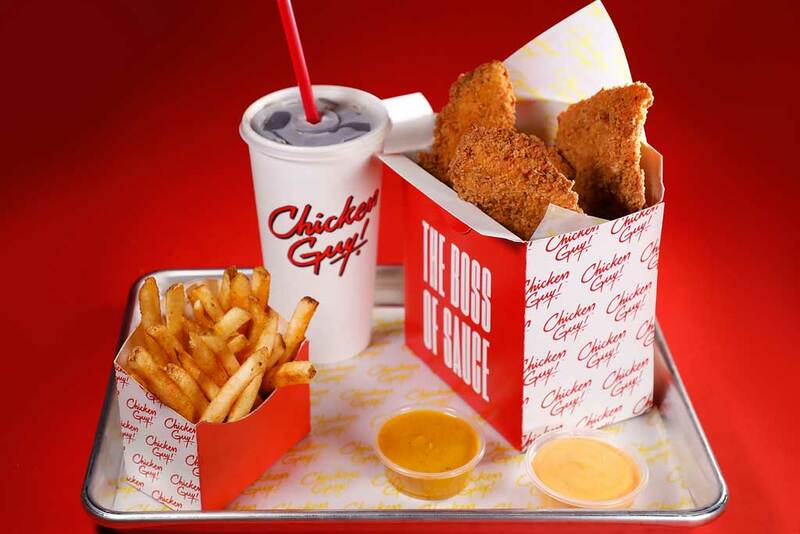 With its flagship location opening soon in Disney Springs at the Walt Disney World Resort, Chicken Guy! 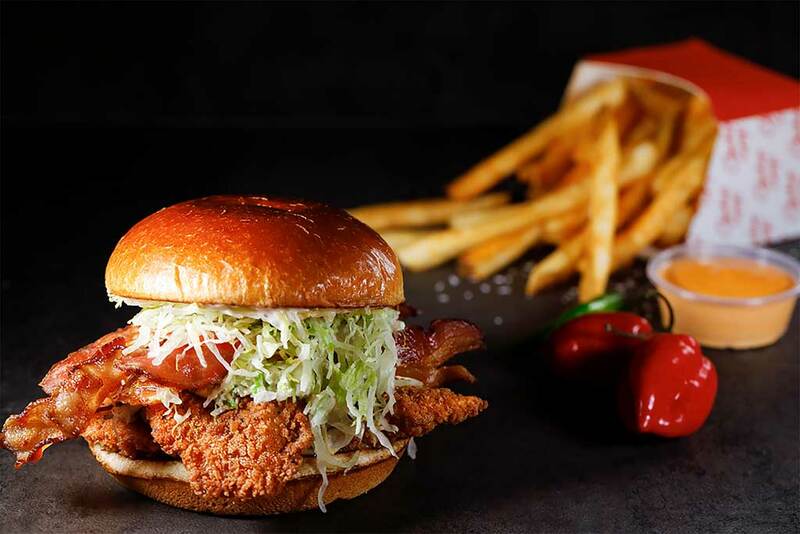 features one-of-a-kind tenders pounded out to maximize crunchy texture and flavor, served with an array of tantalizing sauces. They are brined in a mixture of fresh lemon juice, pickle brine and buttermilk and infused with a proprietary blend of herbs and spices, giving Chicken Guy! tenders their unique texture and flavor. Sourced from chicken that is all-natural, antibiotic free, never frozen, hand-pounded and breaded fresh every day. Chicken Guy! tenders are paired with your choice of a wide range of delicious sauces–your taste buds will be thanking you for the experience.